Are you struggling to figure out where your content should be placed? The first thing you should consider is determining which content is bringing in the most traffic to your website, as well as the engagement it attracts. Whether the engagement is encouraging website visitors to visit other pages of your website, or if there is a discussion on a promotion social media post that is linked to a specific piece of content. Engagement is just as important as traffic. When it comes to writing content, you not only want to talk about the subject matter in question but to also make readers want to explore your website or be intrigued in what your website or services have to offer. 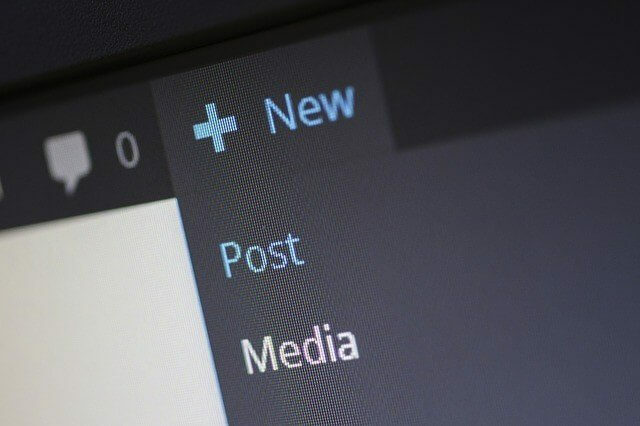 Adding content to your website is extremely important as Google and other search engines encourage websites to provide fresh content periodically. Otherwise, the search engines will see your website as non-active and lower your rankings among search results. There is a long going debate on whether or not you should only keep the content you write on your website alone or to promote these on association or partner websites that you may work with. Below are pros and cons of leaving your content on your website or posting them on partner websites. You cut out the middleman by driving traffic to your own site. It’s completely in your control, so your or your company’s voice is shown throughout the content. It helps build your website’s authority. You can use internal links to help your site’s ranking in search results and user navigation throughout your site. If the content gets penalized, your traffic will suffer due to a drop in rankings on search results pages. Your return on investment (ROI) from your content will be determined by the quality of the content written. The content might not be seen right away depending on your site’s current traffic, but adding content should help with this. Opens yourself to the opportunity of a wider audience. Could help you gain traction as you can be seen as an expert in some communities. Broadens your content and potentially website reach by being featured on other sites’ newsletters. Allows your content to be seen on several platforms. Someone is using your content to drive traffic to their site. You’re depending on another site to create your reputation. The site you’re featured on can get shut down. They can eliminate your content. You could get penalized if canonical tags are not properly put in place. We recommend revisiting these points when deciding which route to go when figuring out where your content should go. Every site is different so it’s important to know your audience and what is going to get the fish biting. Whether it be a weekly feature or an everyday post on your site or someone else’s, always be proactive!